Fisheries experts from Sher-i-Kashmir University of Agricultural Sciences (SKUAST) near Srinagar heard a common complaint from farmers during a survey of fish farms in Jammu and Kashmir. The farmers would complain that species like trout were dying of unknown reasons. The problem had the experts look for the reasons for unexplained deaths. They were soon able to put a finger on it when they found pathogens like Trypanosoma had made their way into Kashmir's colder waters. The blood parasite is mostly found among fish in tropical areas. The dwindling number of fish, as a result, prompted SKUAST to open the Aquatic Animal Health Management Division (AAHMD) at Rangil in Central Kashmir's Ganderbal district in May. It is second such fish hospital in the country set up on the lines of a similar facility established in Kolkata in 2015. "From the last four years, we have conducted the survey in three divisions of the state and have screened many farms. Many farmers have been complaining that their fish, particularly trout, are dying due to unknown reasons," said AAHMD head Feroz Shah, a fish diseases researcher. Nature has provided us with abundant waters and fish. However, every year our farmers lose 30 % fish to diseases. "Nature has provided us with us with abundant waters and fish. However, every year our farmers lose fish 30 % fish to diseases and if we can control that, we could enhance the overall production by one-third," he said. The state has some 513 trout farmers, who produce over 20,000 tonnes of fish annually. Shah said they have age found the parasite in the blood of fish in Dal Lake as well. 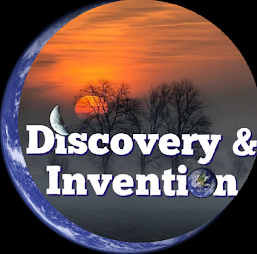 "There are apprehensions that due to global warming some deadly pathogens will invade our waters. If that happens, our fish cannot sustain those pathogens," he said. To deal with this and other problems, AAHMID has set up 20 glass tanks and aquariums that provide different treatments for sick fish. Some tanks are used for an antibiotic, antiparasitic and antiviral medications. There are quarantine tanks, too, to acclimatise the fish admitted to the hospital. An experimental fish farm is also associated with the hospital beside a cell culture facility, an aqua clinic and a pathology laboratory There are some 122 species of fish found in streams, lakes and rivers of the state, Pollution and introduction of exotic species have been blamed for the vanishing of some of the valley's indigenous fish includingSnowtrout or Schizothorax. 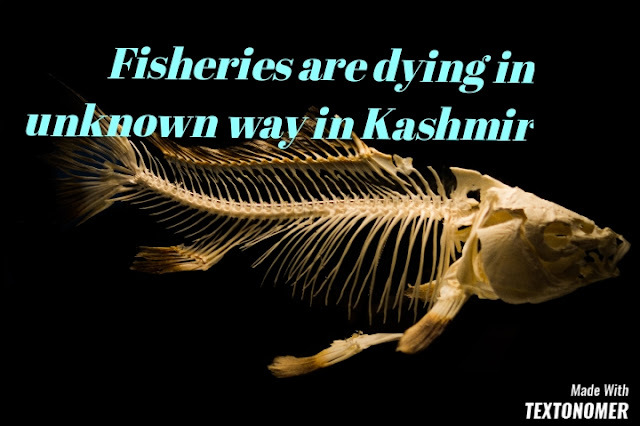 Nasir Ahmad, a 45-year-old fish farmer from Bandipora district, said the hospital was helping them reduce losses, He rushed to the hospital in August after his trout fish contracted a bacterial infection. ".They prescribed me medicine and I managed to save some 500 of my Frys," Ahmad said.